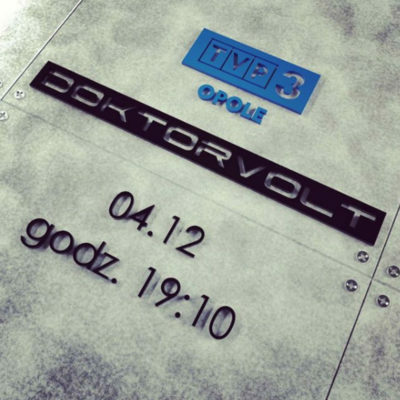 The Doktorvolt® company was established in the autumn of 2013. 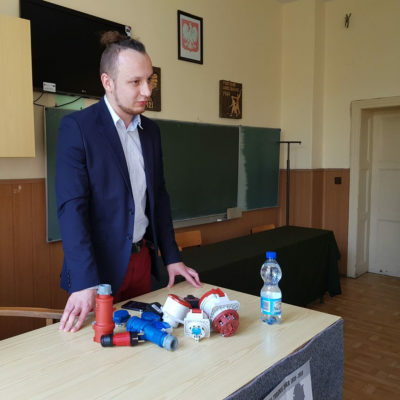 Initially, a small family business, began to grow to the size of a manufacturer recognized on the Polish and foreign markets. 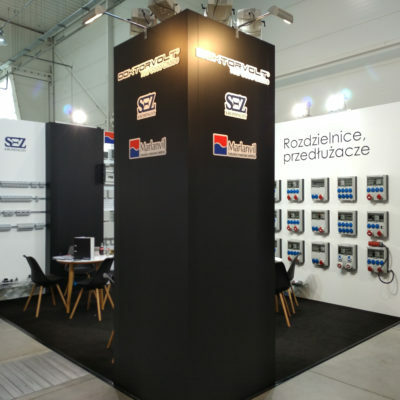 The company’s success is confirmed by the enthusiastic acceptance of our products in Poland and Germany. Increasing reputation leads to continuous enterprise’s development and expansion. 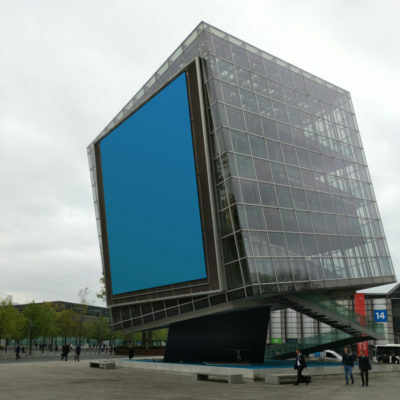 The company’s registered office is in Malichów, Opolskie Voivodeship. We operate in a modern production hall and warehouses. 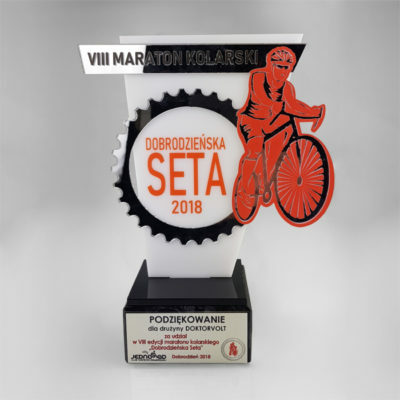 We are becoming a recognizable company in the region, attracting consumers from all over Poland. The advantage of our company is to enable our customers to make purchases online without having to leave the house. 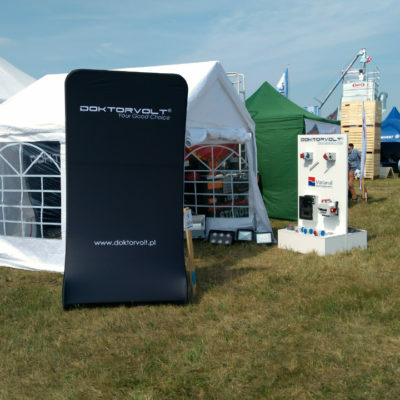 Doktorvolt® specializes in the production of distribution boxes. We are distinguished by quality and solidity of work. 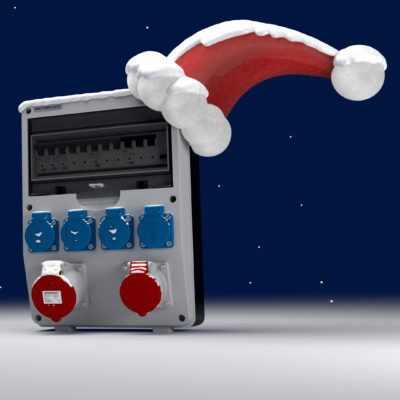 Each distribution box consists of high quality components coming exclusively from European manufacturers. Our products meet European norms and safety standards. 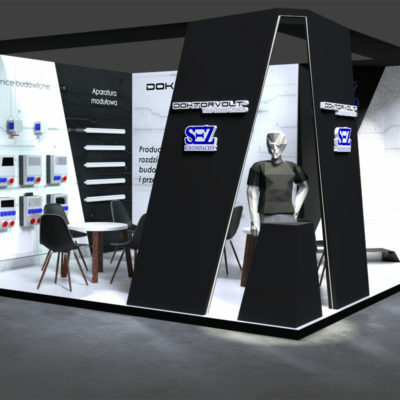 We are constantly expanding our range flexibly to market demand. We are characterized by an individual approach to each client, which helps us fully meet his expectations. In addition, we attach great importance to a friendly atmosphere and work culture. We are constantly developing and trying to motivate others to advance. 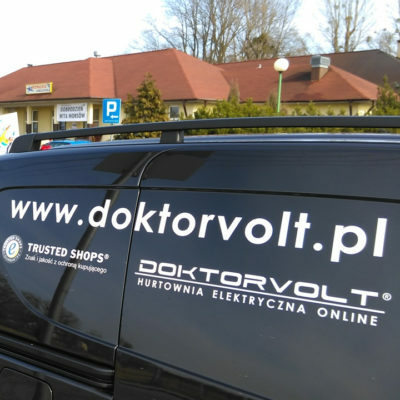 Our team of employees are young, creative and, above all, eager to expand and explore knowledge useful in sales and after-sales service at the DOKTORVOLT® company. We make sure that every customer, after making the purchase, will feel interest from us. We provide support and help at every stage of sales. 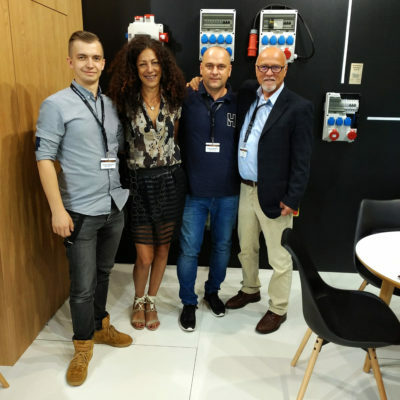 The involvement of each team member in the production, sales and distribution process contributes to building a stable position of the company on the market in Poland and Europe. 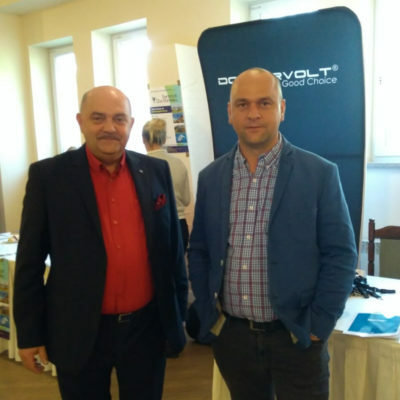 The motivation for further effective work is for us the satisfaction of customers and the fact that they establish long-term cooperation with us. 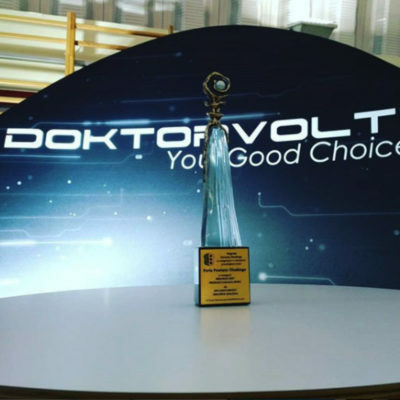 DOKTORVOLT® meets customers through active online sales, thanks to which we reach more recipients. 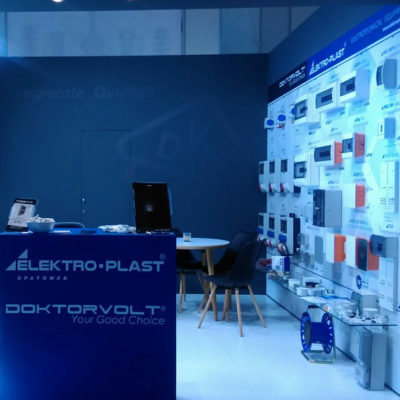 The DOKTORVOLT® products are prefabricated by highly trained staff, thanks to which the assortment of our company meets all European standards. 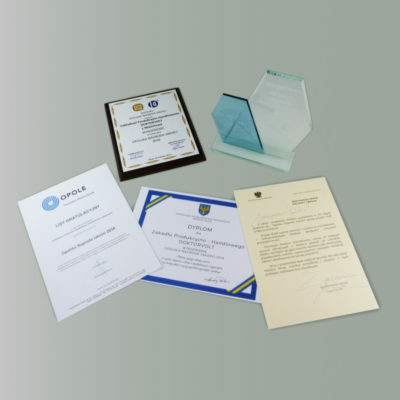 High quality is confirmed by certificates attached to the products. 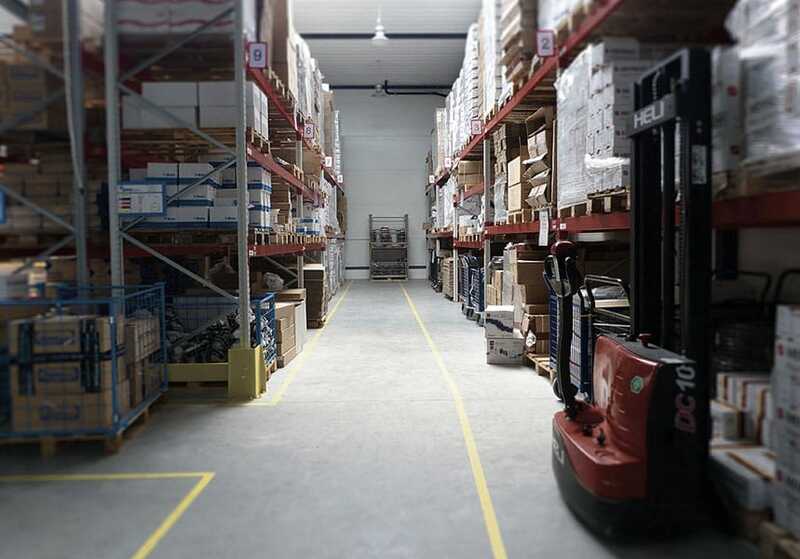 Close cooperation between the sales department, the production department and the warehouse results in fast order fulfillment and short waiting time for delivery. All our products, being on sale, are in stock, thanks to which the customer receives his order always on time. 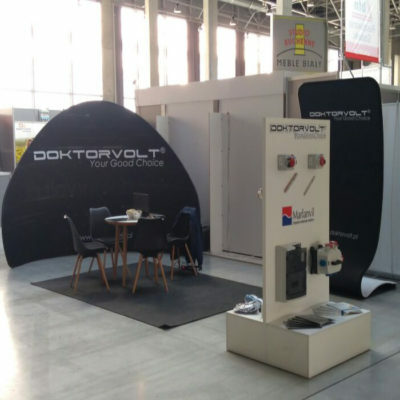 The DOKTORVOLT® company guarantees attractive terms of cooperation as well as provides a comprehensive approach to contractors.